If someone else’s negligence causes you harm, then you deserve compensation for your medical bills, lost wages, pain and suffering, and other damages. Depending on the circumstances, you may be able to file an insurance claim or lawsuit against the at-fault party. 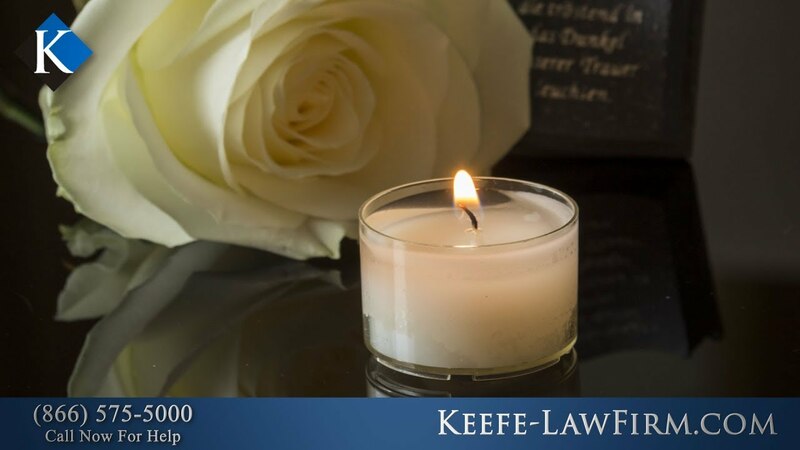 However, many injury victims find that getting a fair settlement can be difficult. 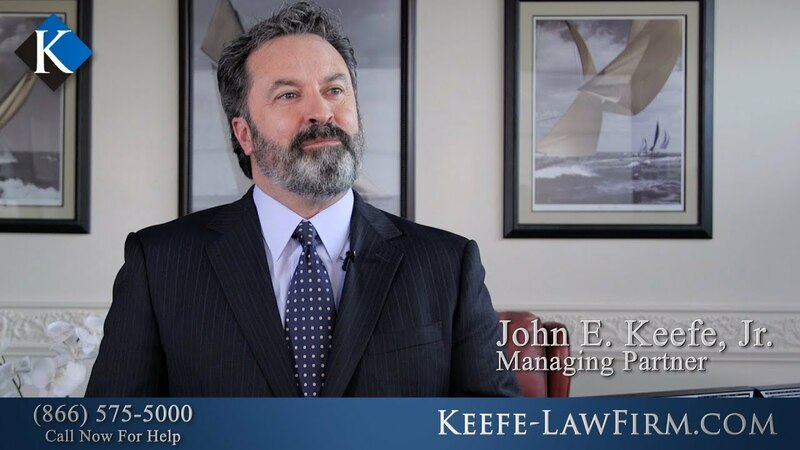 The personal injury attorneys at Keefe Law Firm can help you stand up for your rights after an accident. 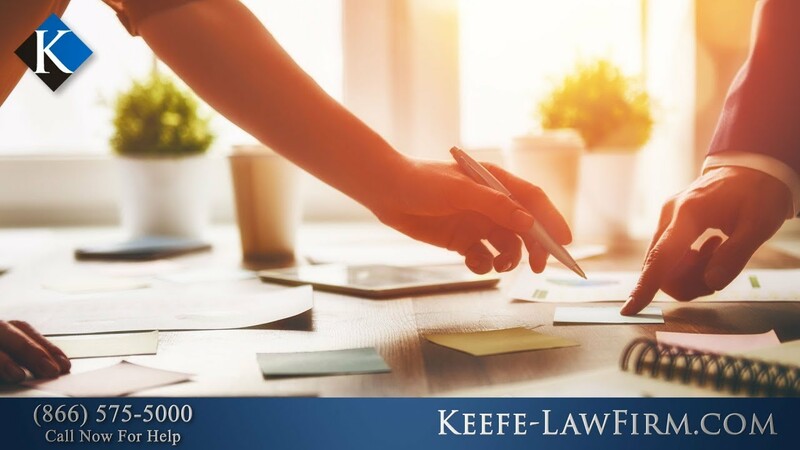 If you need legal advice after a car accident, slip and fall accident or workplace injury, then contact our lawyers today. 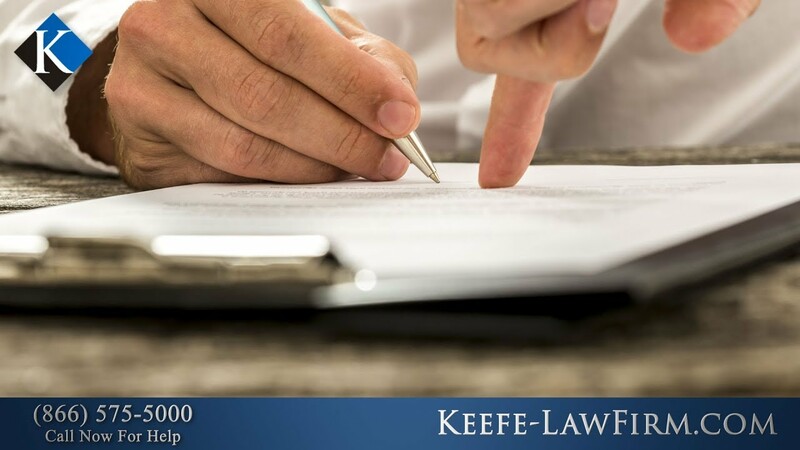 We also represent product defect claims and mesothelioma lawsuits. We offer free initial consultations at our offices in Red Bank, New Brunswick, Newark and Point Pleasant. 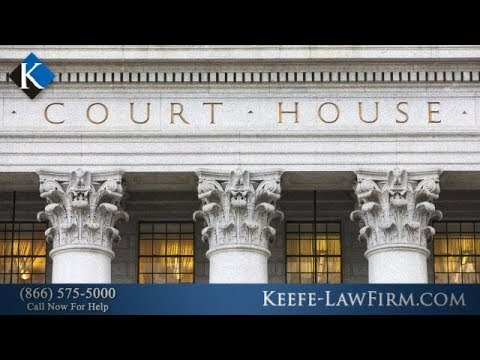 Do I Need an Attorney to File an Insurance Claim? How Does the Mediation Process Work in New Jersey? 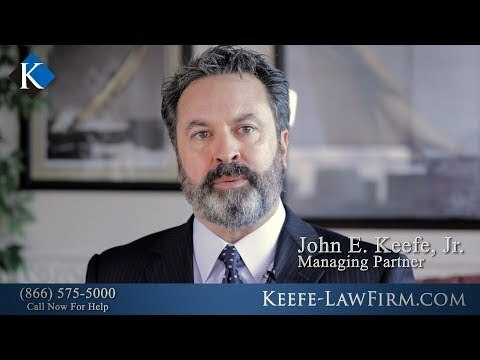 Can a Lawyer Help If I Have a Defective Medical Implant?